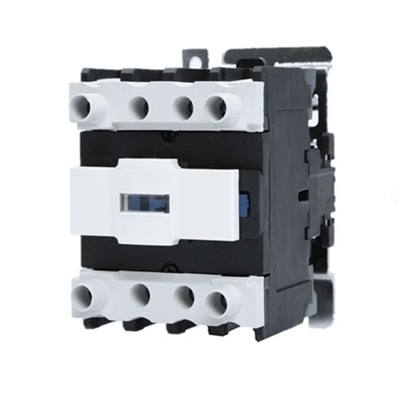 Low cost by pass AC contactor with 3 pole, 9 amps, 24V, 110V, 220V coil voltage for your selection. 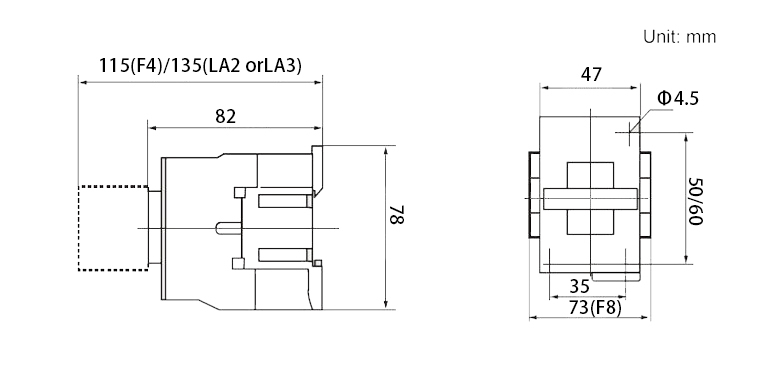 It has small size, light weight, low power consumption, long life, safe and reliable features, suitable for frequently starting and controlling AC motors. 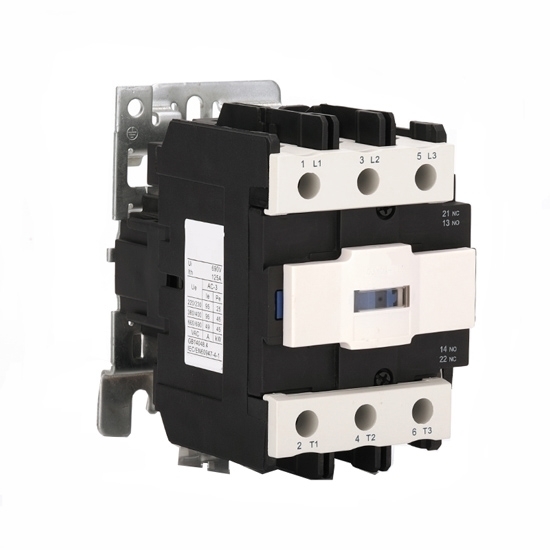 When the contactor is installed, the bottom plate should be perpendicular to the bottom surface, and the inclination should be less than 5°. When the AC contactor is installed, the two sides should be placed in the upper and lower positions to facilitate heat dissipation. When installing the wiring, be careful not to lose the screws, coils, terminals, etc, and tighten the screws.